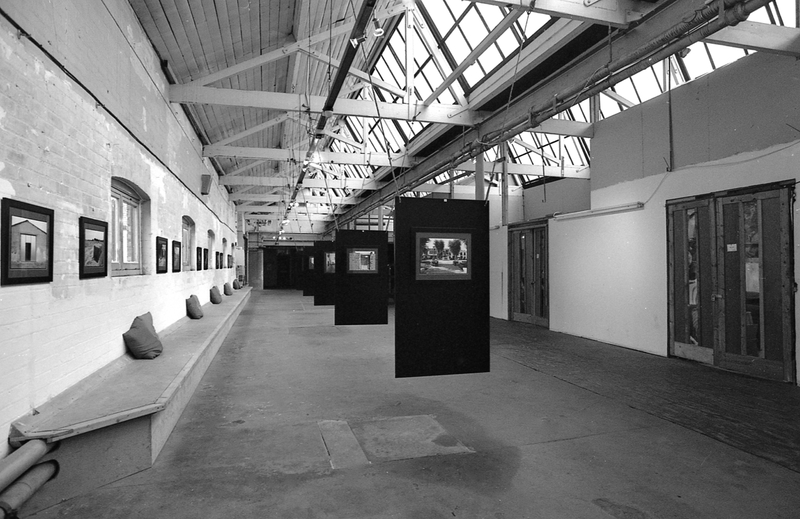 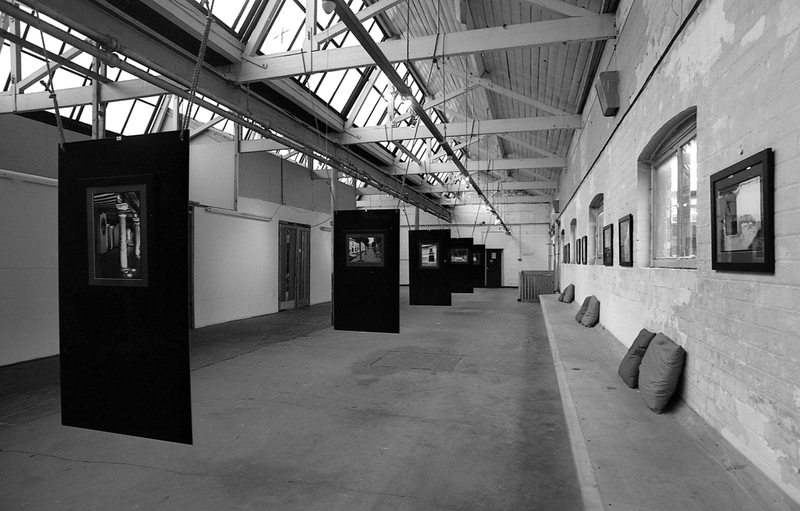 The Long Gallery is a gallery, exhibition space and events space set within the Old Print Works, a post-industrial community space for makers and artists. 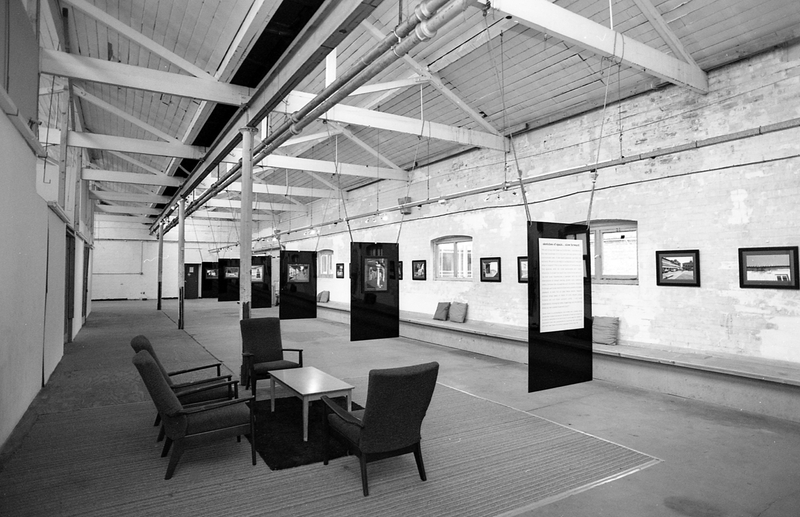 We hold regular exhibitions featuring artists, photographers, and furniture design-makers. 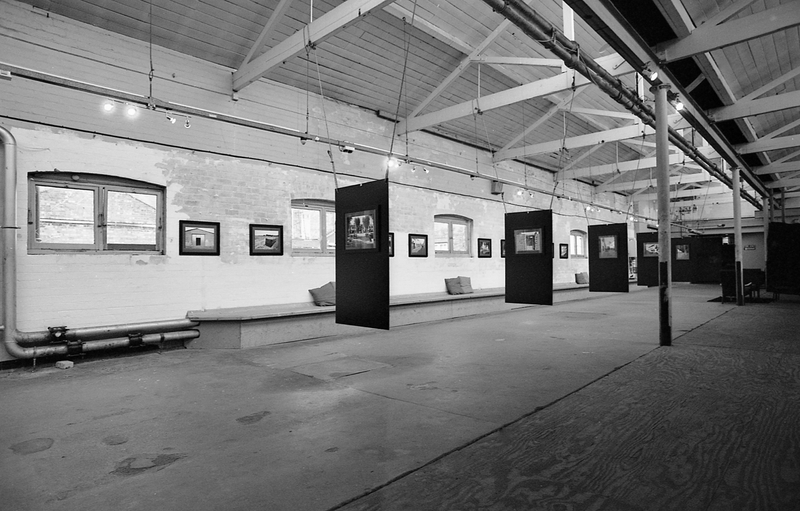 If you are looking for exhibition opportunities then contact the Gallery Director James Rock for details of our artist submission process.